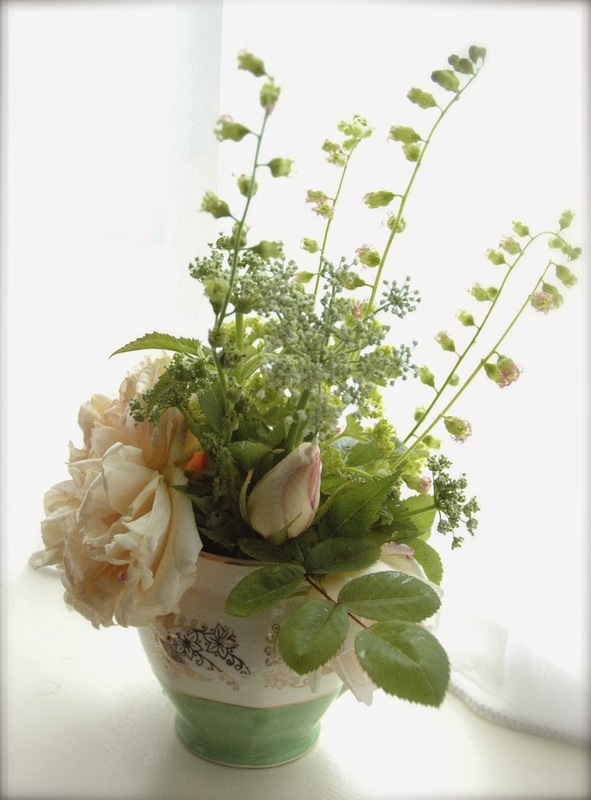 When the garden is a fairly blank muddy canvas from December to February, it is easy for the spirits to sink. Borders brimming with flowers seem a million miles away at this time of year and it's hard to believe that they genuinely will return - even when I look in the greenhouse and see pots of sturdy ammi and ever-larger cerinthes, just waiting to leap out of their pots at the first sign of a lengthening day. So it was with a quickening pulse that I seized upon some Christmas roses (Helleborus Niger) when I spotted them on my way back from a family park trip. A bit of a bargain at just over two pounds a pot. Tucked into a shady bed under the apple tree, they add a glimmer of brightness which will keep me going until all the cowslips and primroses in that patch get a shift on, later in the season. 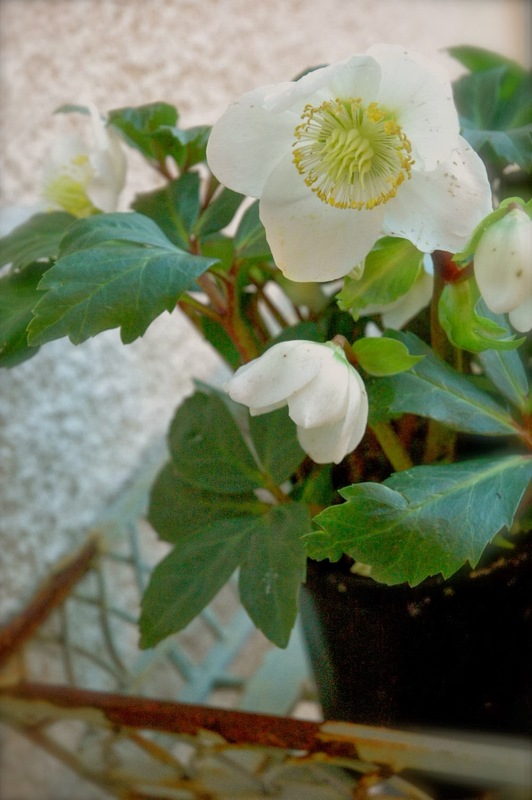 These Nigers are a welcome addition to my hellebore family - I have Corsican hellebores from my own parents' garden - my dad gets fed up of them as they love his garden not wisely, but too well. There is much muttering about 'them green things' as he digs their straying seedlings out of his well tended vegetable patch. The strangely named green hellebore 'foetidus' is already putting on a show of its first flowers, but no fetid smell is apparent. This one came from my sister, so adds more family connections to the hellebore gang. 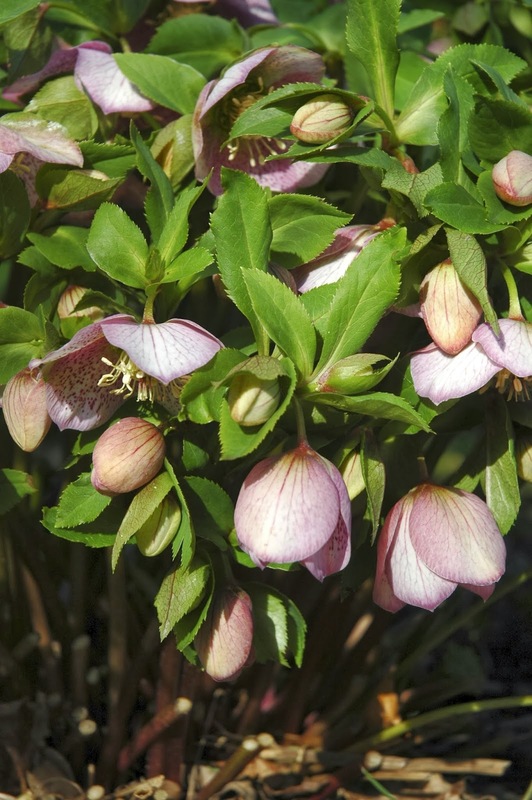 I also have several 'Orientalis', which I have nurtured from babies after scooping them from their casually scattered birthplace at the feet of my mother-in-law's plant, and these now yield a sturdy and regular crop of flowers throughout spring. Cutting back their leaves (which get a bit grotty at times) to reveal the nascent flowers helps to display them at their best and stops them getting leaf blight in abundance. Another job to add to my current tidying list. I will just have to wait for my new plants to start breeding and then I'll be able to pay all my relatives back with hellebores in kind!